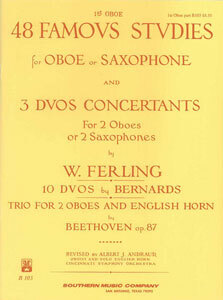 Originally written for oboe and strings in four movements: Introduzione, Allegro, Siciliana and Allegro Giusto. 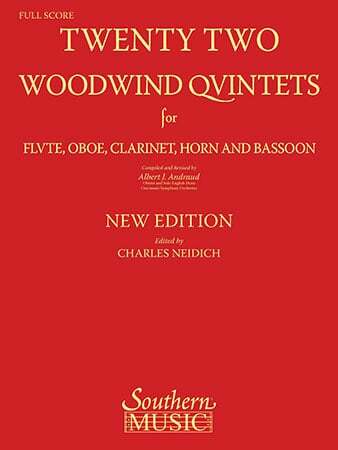 A standard work in the oboe repertoire. G.F. Handel/arr. Voxman - Rubank Inc. Music Pub. 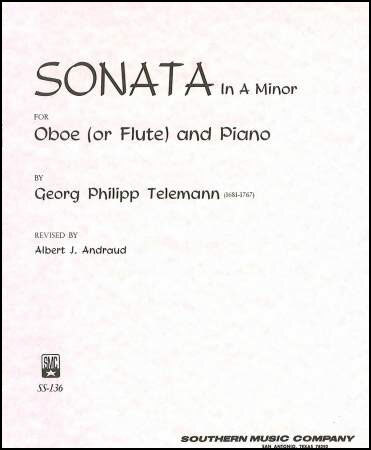 HANDEL, G / TUSTIN - G. Schirmer, Inc.
One of the most performed works in the oboe repertoire. Schumann - G. Schirmer, Inc.